Don't forget to deregister and donate old iPods and ereaders to nursing homes, memory care centers and Music and Memory (https://musicandmemory.org ). Hey! Imagine having to condense your library of books into what you could take to a nursing homes (or memory care facility), having to now use large text, depending on others to transport you to and from library (if even able to do that) ... donate those old eereaders that will borrow/return library books electronically and allow text enlargement (they should come with a menu option to reset to factory defaults or "deregister"; if trouble finding on kindles, you can also do it from manage your account screens). Music players are wanted as well. LIFT 4 Autism 2017 Auction is LIVE! Autism. A mystery to some. A way of life for others. A cause for all since it is now the fastest growing and most common disability in the US. 1 in every 68 children are diagnosed with Autism. Many of these kids will rely on their parents to some degree, depending on severity, all their lives, with estimated costs between 5 to 7 million dollars in services and care over their lifetime. Many of the services those living with Autism require are not covered by insurance. It is an expensive and difficult lifelong diagnosis to navigate. Authors Ginger Scott and Kennedy Ryan started LIFT 4 Autism a few years ago as a charitable initiative rallying the romance reading community in April, which is Autism Awareness/Acceptance month. All proceeds go to this year’s charitable partner Kulture City, who is doing amazing things for Autism families. Discover more about them at kulturecity.org. Specifically, LIFT will benefit Kulture City’s lifeBOKS program, which provides families with free kits to curtail wandering, a common and potentially life threatening challenge. Proceeds will also benefit Kulture City’s tablet program, which provides iPads to improve communication for non and limited verbal children on the spectrum to families who cannot afford them. Browse all the amazing items up for bid here: charityauction.bid/lift4autism The auction will be LIVE and open for bidding Monday, April 24 - Friday, April 28. This post was originally posted here, please 'upvote' the post so more people will be inclined to view it. 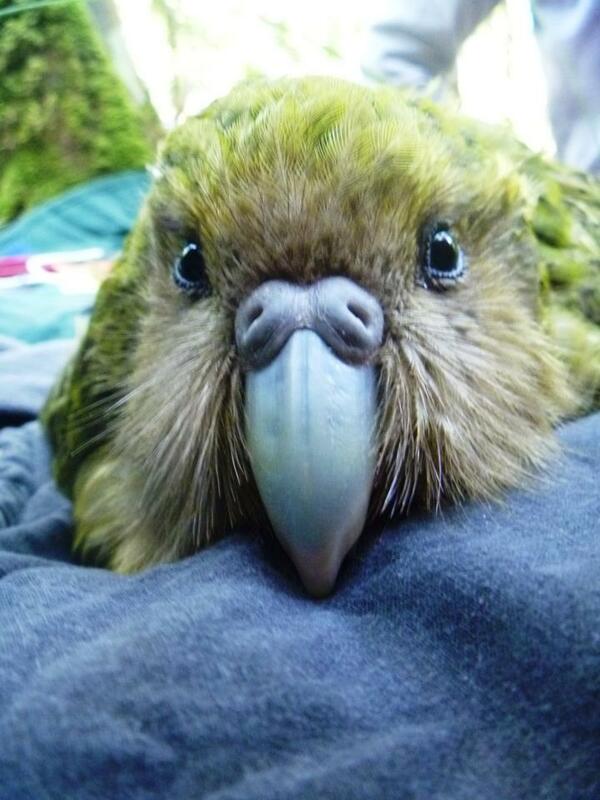 The Kakapo, an endangered species. Nothing can prepare you for a meeting with a kākāpō. Not even an entire front page of them happily shagging a graying faux fro narrated by Stephen Fry. These weird creatures are, without doubt, one of the most remarkable birds in the world. But they need our help to survive. One of the most notable features of the kākāpō, is its distinctive, musty odour. And then there’s the way it looks and behaves. Firstly, it's a parrot that looks like an owl, or maybe a giant budgie. Despite it's large flappy shaggy wings, it cannot fly. Instead, it walks, jumps and climbs around. 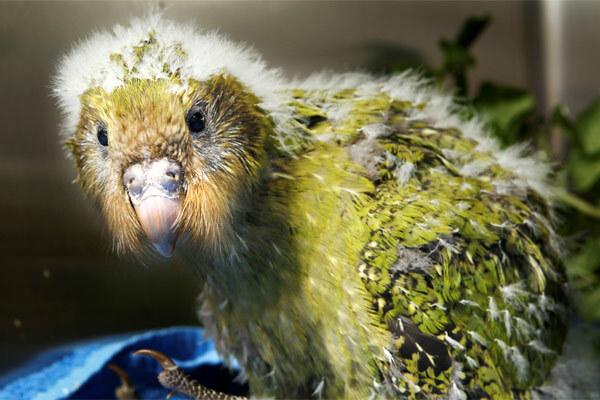 Sometimes, the kākāpō will forget it can't fly, often when attempting to flee a predator. The kākāpō will then climb a tall tree and, just when it's actually safe, emit a heroic cry and jump into the air. Only to fall back down. It squawks like every over parrot, but the sound comes out more like a braying donkey, than an exotic bird. Weighing in at 1,4kg-2,2kg, the fattest parrot in the world, it is also one of the longer living ones at around 90 years. That's better than most people. Unlike most people though, the kākāpō is highly endangered. There are less than 125 on the planet. 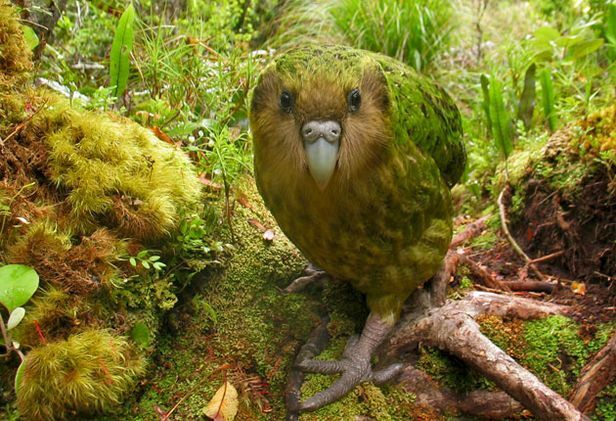 There are probably a lot less living kākāpō, than there are gifs of it rumping heartily on the front page right now. I think, that since imgur has gotten so much joy out of this fantastic bird, it's is only fair that we return the favour and bring some joy back to kākāpōs themselves. In the 1970s only 18 kākāpō were known to exist – all males. The species seemed doomed to extinction. But in 1977, a population of male and female kākāpō was discovered on Stewart Island, giving new hope for the survival of this precious bird. Since then, a small team of dedicated staff from the Department of Conservation have worked tirelessly to protect, manage and grow the kākāpō population. These birds have been supported by volunteers and staff work year round ensuring the birds are safe, healthy and well fed. 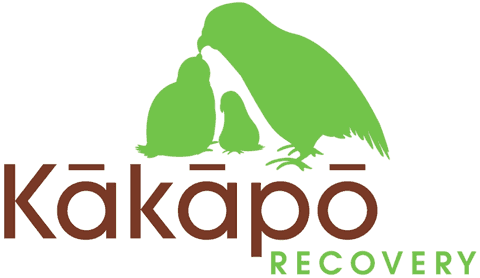 The aim of Kākāpō Recovery is to establish at least two managed populations of kākāpō and another self-sustaining population, each with at least 50 breeding aged females, in a protected habitat. Let's help them out.